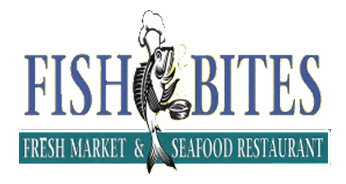 Welcome To Fish Bites Seafood Restaurant! 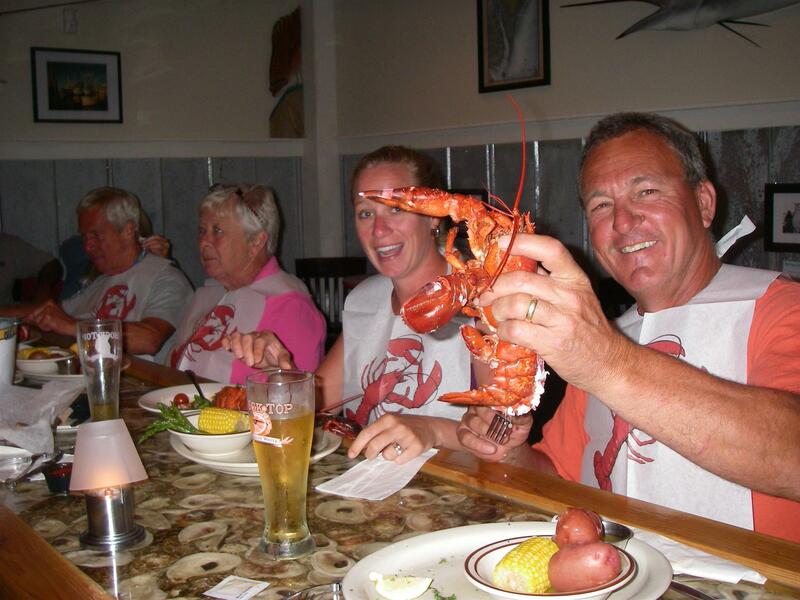 Home of the freshest seafood in town, and Wilmington's only Live Lobster Tank. 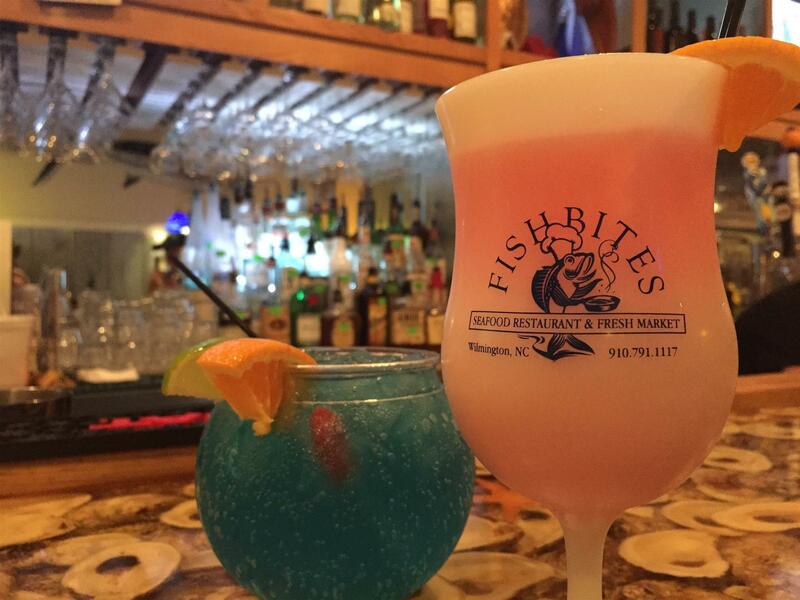 Try one of our signature entrees like Fish Bites Tuna Filet, Stuffed Flounder or The Fisherman's Stew. We have unique appetizers like Oyster Bombs, Shrimp Bombs, or Grouper Cheeks (who knew Groupers had cheeks!!). Have your Fresh Catch prepared to your delight, pan-seared, grilled, blackened, broiled or fried. 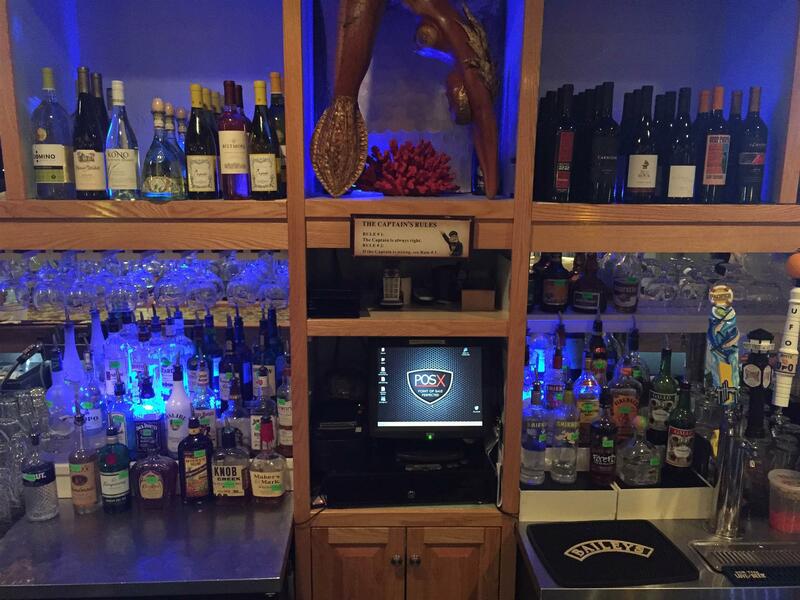 We will accommodate any taste. The Daily Special Board features creative dishes that highlight our Chef's creative culinary skills. We make a fantastic steamer platter with Crab Legs, Shrimp, Clams, Oysters and Mussels. The possibilities are endless. 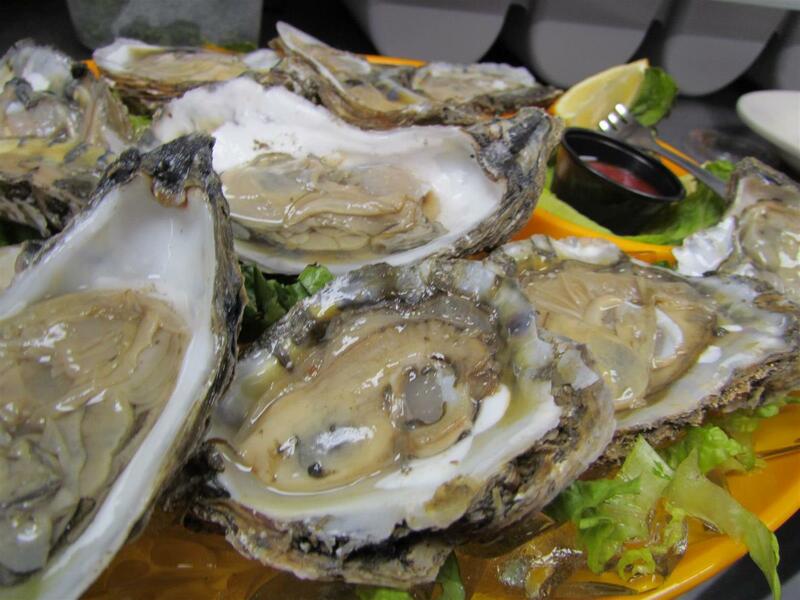 We have the largest selection of seafood in the area. 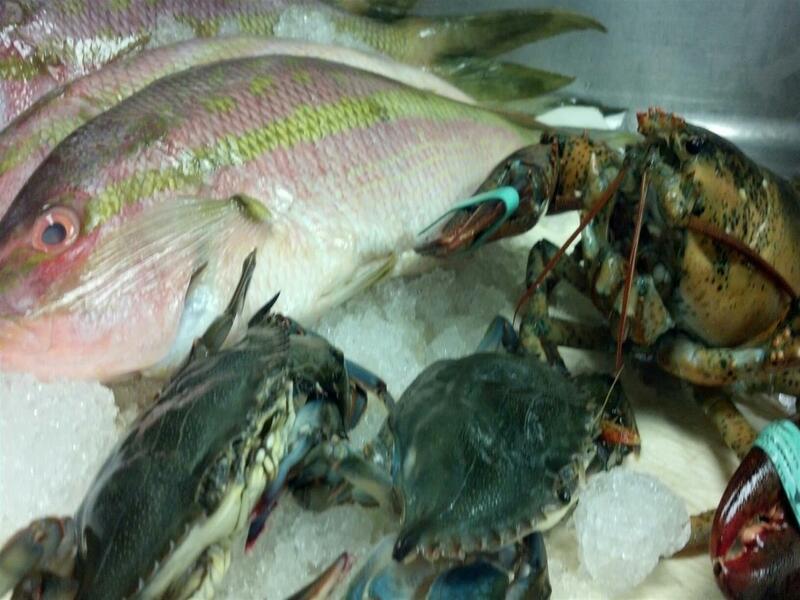 Not only are we a seafood restaurant, but a fresh market as well. 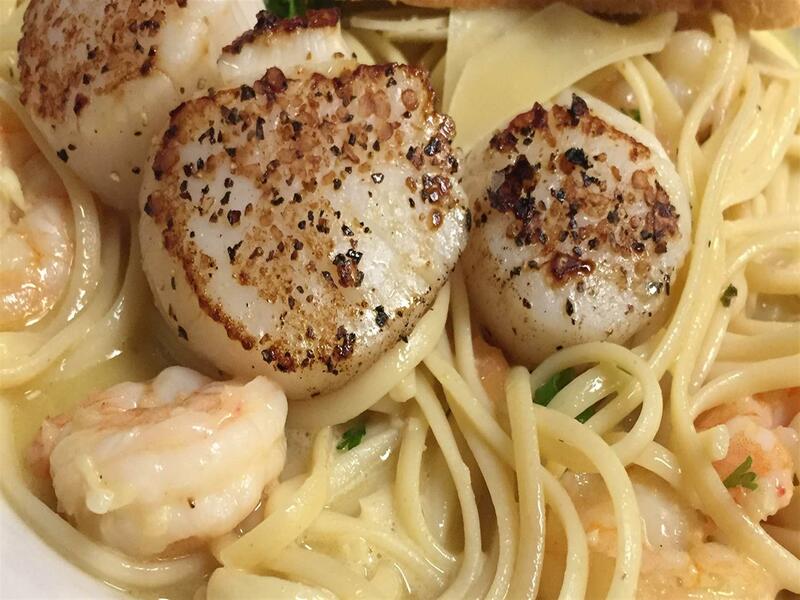 Take home your Fresh Seafood selection and cook it your favorite way. We also have take out. Don't forget our made from scratch desserts.